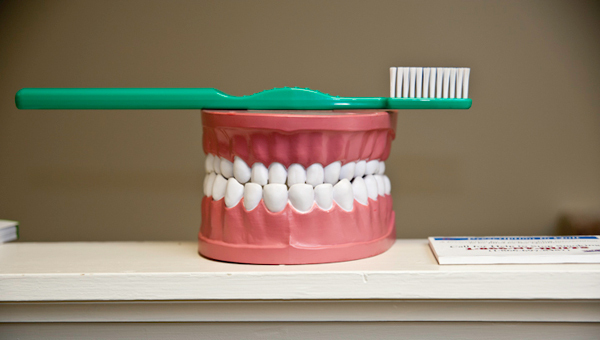 Welcome to Dental Arts Group! 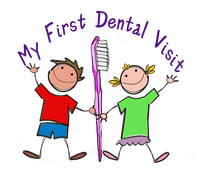 At the dental office of Dr. Stuart R. Douglas and Dr. Marisa J. Clifford, you'll meet a family of professionals who would like to introduce you to a stress-free approach to dental care that will bring smiles to the entire family. 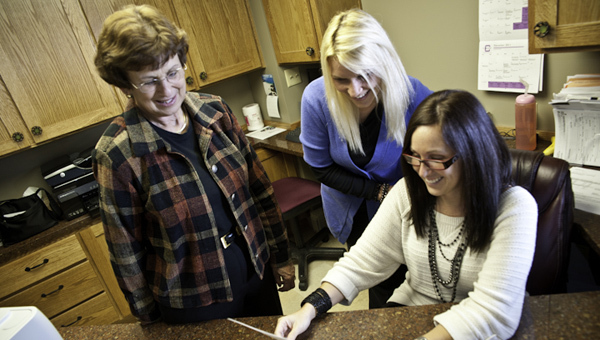 From a friendly greeting at your arrival, to a comfortable office and treatment environment, doctors and staff make every effort to put you at ease. Our state-of-the-art imaging technology accurately documents the condition of your teeth and points the way to treatment. We also have digital x-rays and the high-tech Panorex System that provide high resolution views, which are vital in treating a host of conditions from impacted wisdom teeth to jaw misalignment or TMJ. 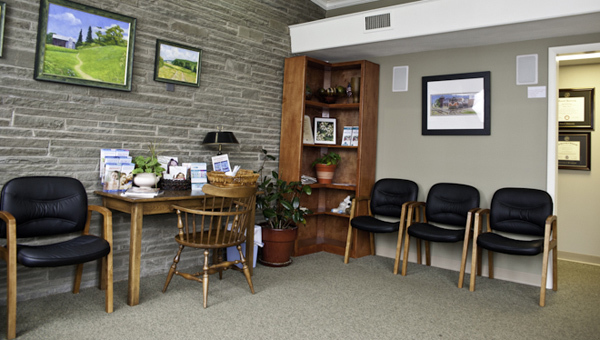 Before any treatment is undertaken, Dr. Douglas and Dr. Clifford thoroughly explain each procedure and how it relates to improving your overall appearance or function. 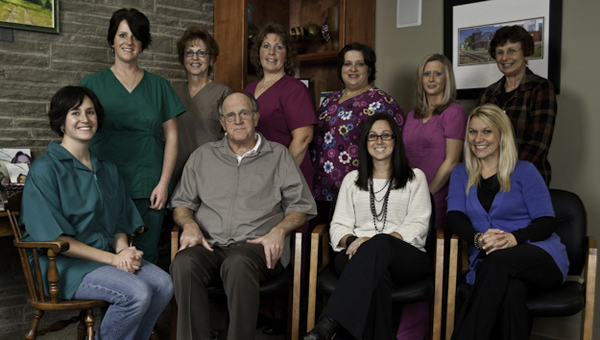 Discover the difference in today's dental care at Dental Arts, and let our family be your family dentist.